Posted by Valrie Mayger - EWA Show Horse Committee Chairperson - on 28/08/2018. We were all so saddened to hear that Claire, the daughter of Leonie and Ian Parker, had passed away on Friday August 10. 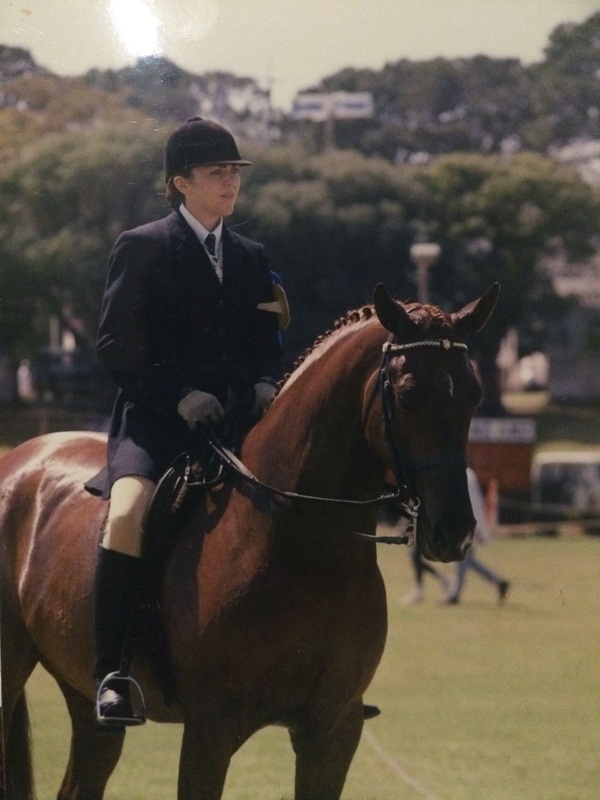 The Parker family have always been an important part of the Equestrian WA Show Horse community. Leonie and Cecile are both National Show Horse Judges and also competitors for many years, Ian was a measurer, and Claire was an extremely successful horsewoman and a popular competitor. Claire competed with some beautiful horses and ponies winning many championships. I particularly remember the lovely ‘Made in Australia’ who was EFA Horse of the Year in 1987. There were others who come to mind – Oakover Fiona, Castlerock Suzannah and Rockview Sara-Lee. In the words of Isabelle Evans, Claire’s daughter, Claire was a beautiful and inspirational person and many of us will remember her, fondly, as a generous and formidable competitor. It is a testament to the regard in which the Parker family is held that Claire’s funeral was attended by so many friends. It was also a tribute to Claire that so many past and present members of the Equestrian community came to say goodbye to someone they had known and respected. Claire will be sadly missed by us all and our heartfelt sympathy is with Isabelle and with Leonie, Ian, Cecile and Brendan.